Interested to learn more about treasure hunts and see collected artifacts from shipwrecks? 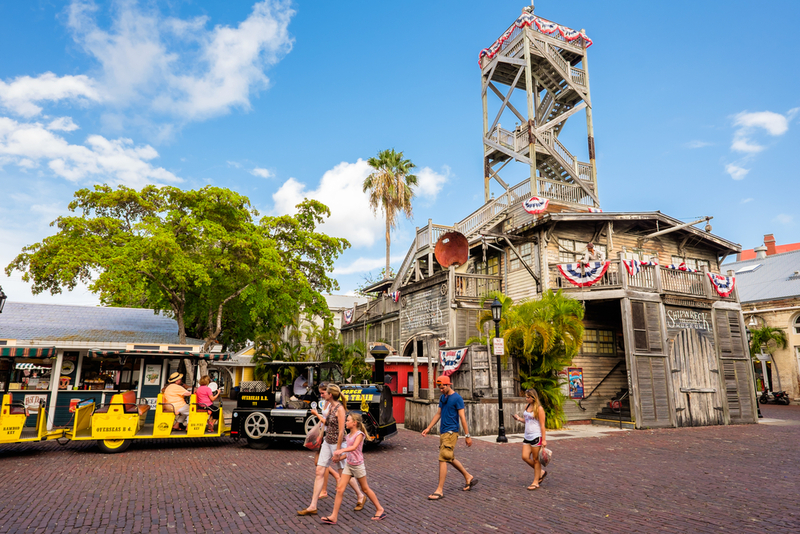 Key West is your place. 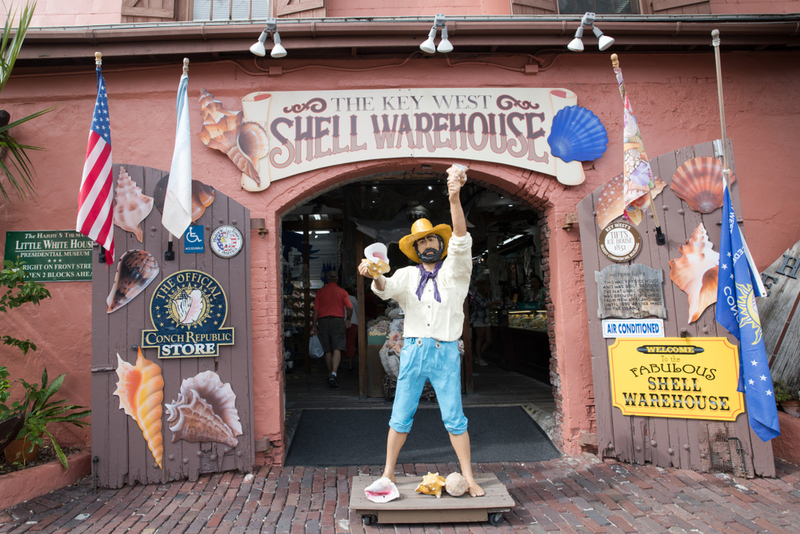 Know where to find souvenirs and gifts true to Key West. There’s no better way to spend the 4th of July than joining the island of eccentrics for special events honoring our favorite citrus, Key lime.